Vocalist, text writer. She started her career with funk, what turned out to be not only an exciting adventure, but the beggining of path through a life with music. Graduating from a music school in saxophone class significantly contributed to her musical development. She has participated in different music projects in border of Funk and Acid Jazz. Her history with drum and bass started at a Sfinks700 club, where she spontaneously jumped in as a singer…So since that day in 2012 her heart beats in 170bmp rhytm, what leads to her active participation in the polish club scene exclusively supporting different events and several DJ’S (i.a. REZA, HATTI VATTI, NATT) with her vocal. Her resume shows joined acts with ARPxp as well as several supporting appearances with world class DNB artist like Lenzman or Marcus Intalex. The cooperation with DJ and producer REZA did not only lead to a number of joined club appearances, but also to recording a single together with ARPxp at one of the worlds biggest and most respected DNB labels – METALHEADZ (UK). This track was finally releasted on 12’ vinyl in October 2013. Soul Selection By Dark Smile Fam by Kayka voc. 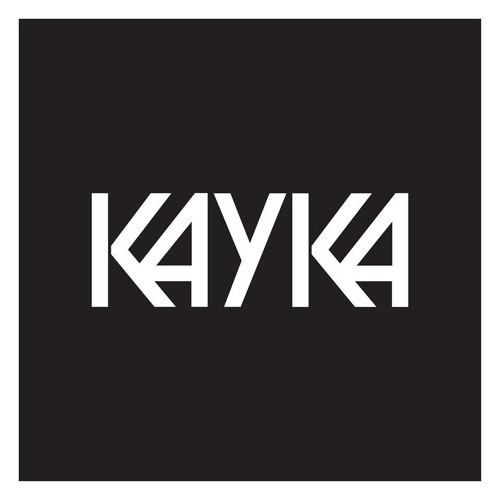 Dark Smile Fam Promo Studio Mix Chapter Two by Kayka voc. ARPxp & REZA feat. Kayka - No control (CLIP) by Kayka voc.